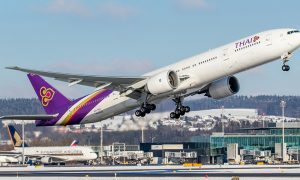 The first A350 XWB for Thai Airways International has completed its maiden flight over the skies of South West France. 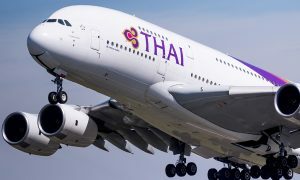 The aircraft bearing the airline’s distinctive livery will now enter the final phase of production, including further ground and flight tests. 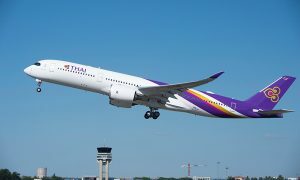 Altogether, Thai will acquire a total of 12 A350-900s with four on direct order and eight on lease. 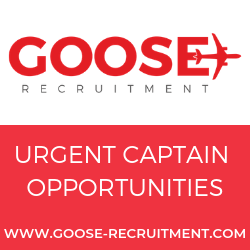 The airline will be able to operate these aircraft on long range as well as on selected regional services.